When it comes to looking for the best window cleaning service in Walton on Thames, there are several factors that you need to consider before you decide on the company to go for. The primary deciding reasons are the quality of service you will receive and the price at which you will get these services. At Once A Month Cleaning Ltd, we believe that you should get the best value for your money. Here are the things that you should expect from a window cleaner in Walton-on-Thames. Different types of industrial window cleaning equipment and detergents are used by cleaning service providers out there. Some of them are very harmful for the environment or not up to the task at hand. If you are looking to get a quality window cleaning services then you want someone who knows the importance of high quality, effective detergents and equipment , which get the job done right without polluting the environment. At Once a Month Cleaning Ltd, the detergents we use are the perfect combination, which will clean your windows while avoiding any kind of environmental pollution. We use advanced water fed pole window cleaning systems to bring your property a pristine condition. Customer satisfaction is a key element to our success. We work closely with our clients to make sure that they get the best quality service. Window cleaners in Walton-on-Thames rarely make the effort to be cooperative with their customers when they are on the job but that’s not us. 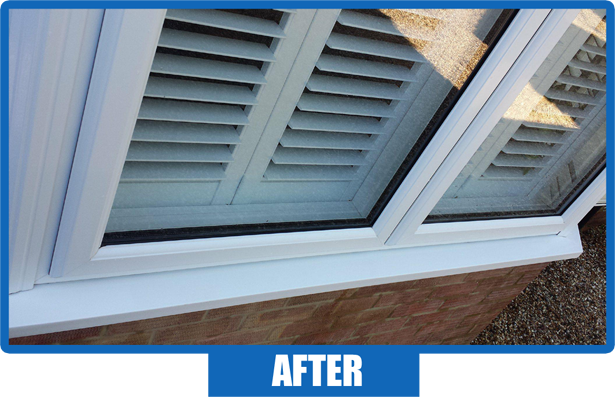 At Once a Month Cleaning Ltd, you can expect the friendliest professionals working tirelessly to give you the squeaky clean windows you want without you having to worry about anything. Being a small family-run business, we take pride in our ability to actively respond to the needs of our clients. If you need a reliable window cleaning servicse, you can count on us to handle it for you, without a problem. We know how important it is to have your building looking clean when you are about to receive guest. Just give us a call, we will come out and get to work on your windows and deliver a quality service in a timely manner. There are no better window cleaners in Walton-on-Thames that can offer you regular window cleaning services without you having to lift even a finger. The biggest selling point for us has always been the fact that the services we provide are of the highest quality. 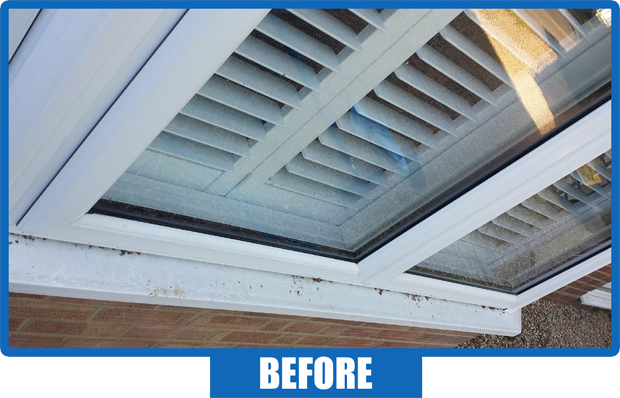 Other than cleaning windows, we also offer carpet cleaning, conservatory cleaning, gutter cleaning and commercial window cleaning services – all for very affordable prices. Fully licensed and insured, we’re available 7 days a week and guarantee you a completely streak-free window cleaning service.